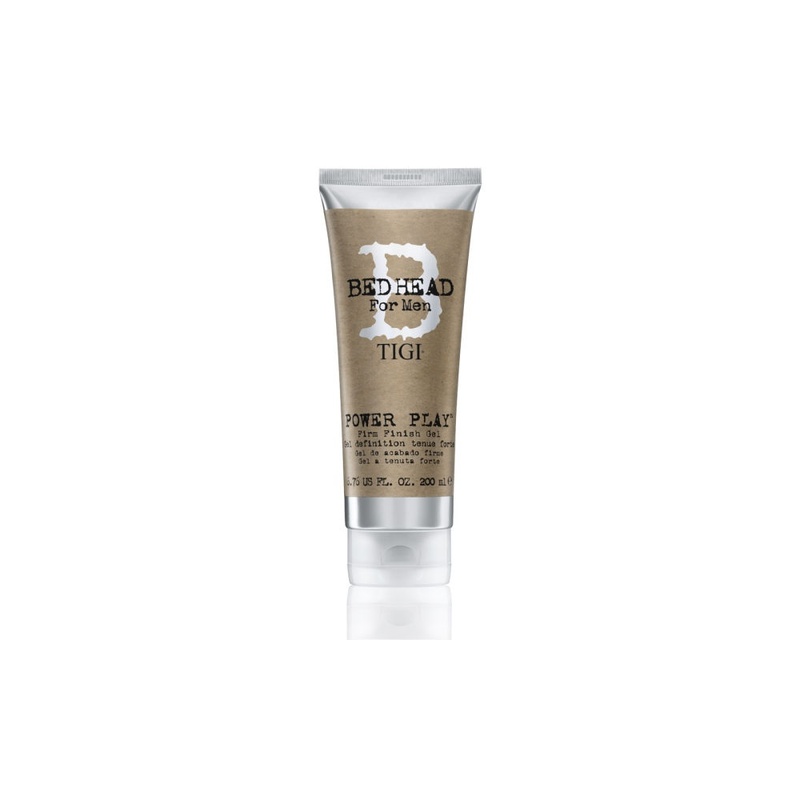 Bed Head Power Play is a classic gel with a firm finish. Easy spreadable but also has a a strong hold formula.Power play has conditioning agents in, protects hair, whilst also making hair shine with no flaking. Directions: Distribute evenly and style as desired.